"Short Cuts raises the roof on America." 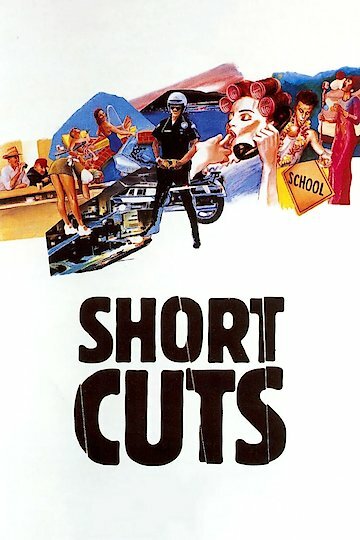 Short Cuts is an American comedy/drama film that centers around the lives of several Los Angeles residents. While the city keeps moving people's lives begin to intersect and effect each other's, some long lasting and some not. Their lives are filled with the normal and mundane such as pool cleanings and concerts, death is just around the corner for some.